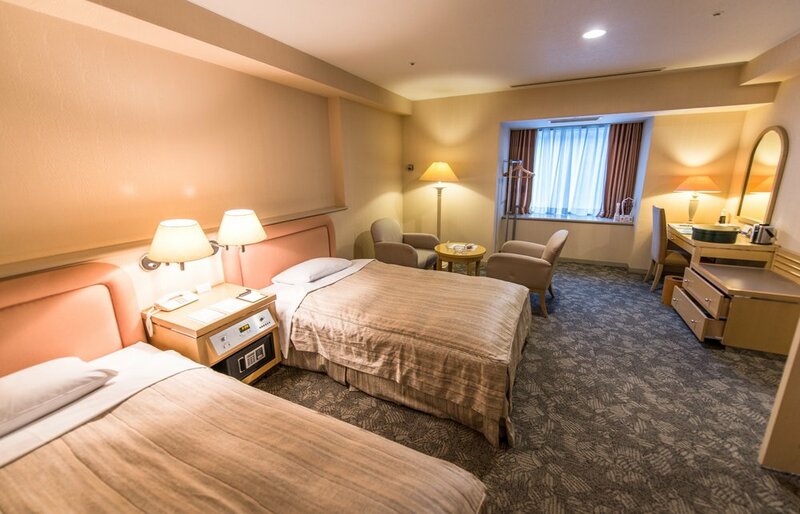 The Superior Fourth guest rooms are a corner-type room and located in a particularly quiet area of the Garden Tower. They offer a very spacious 74m² of space and are enhanced by wide windows that afford excellent views. 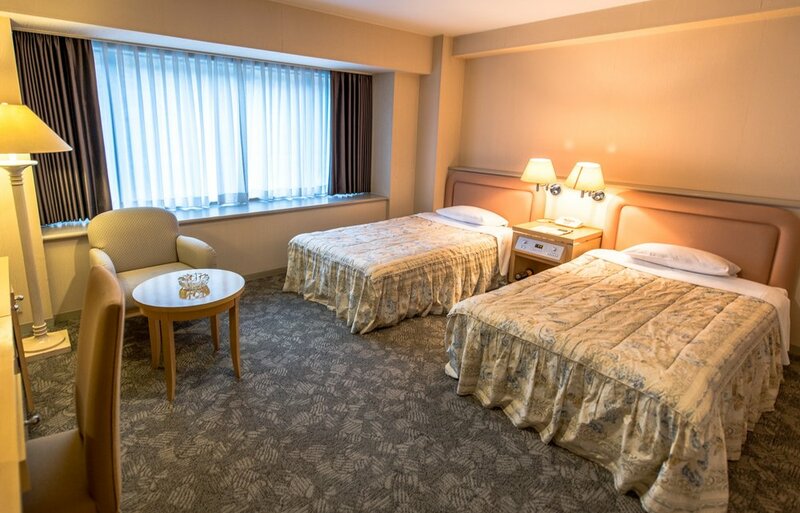 These rooms have four large beds (in two rooms). A fifth person can stay in the room with an extra bed provided.